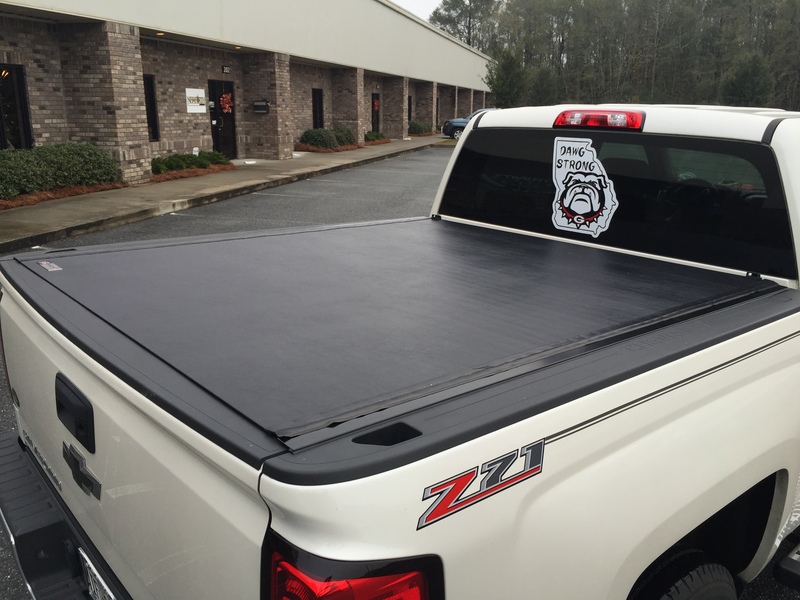 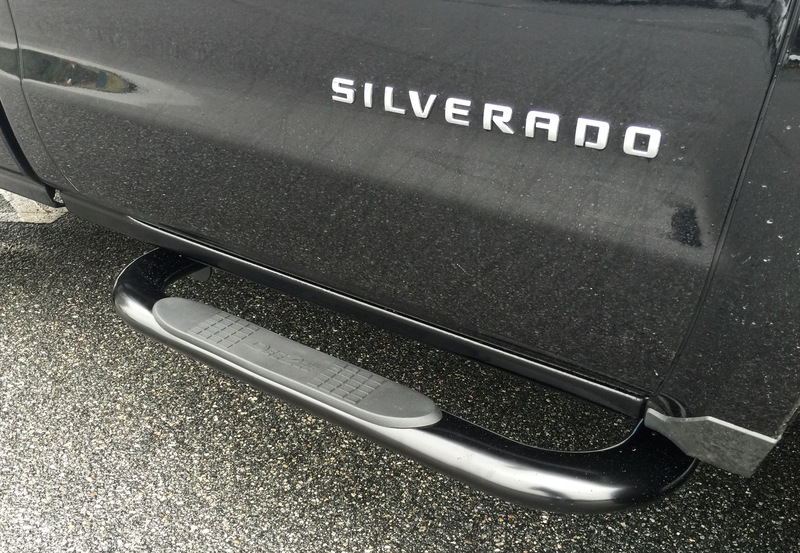 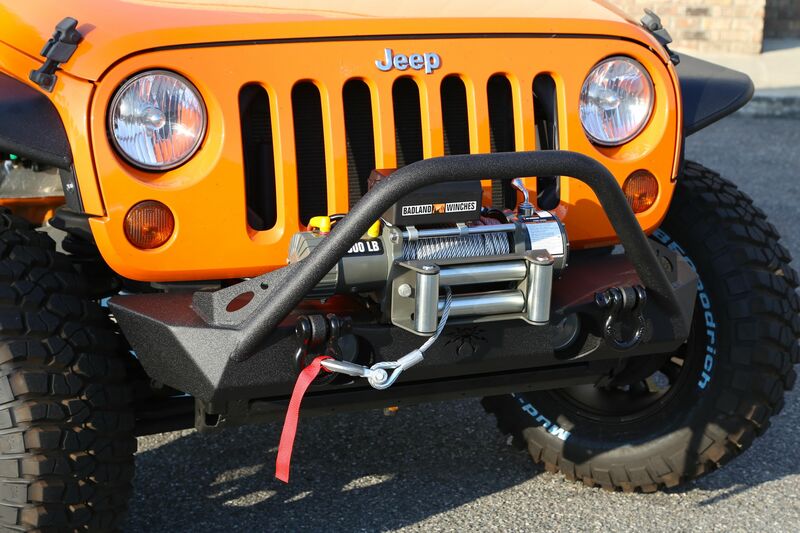 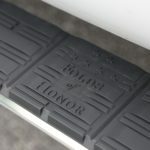 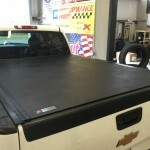 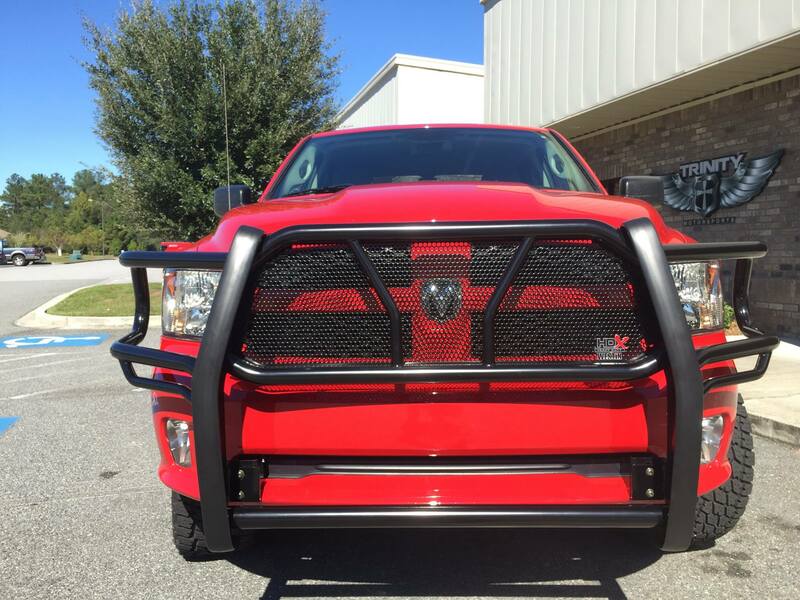 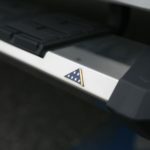 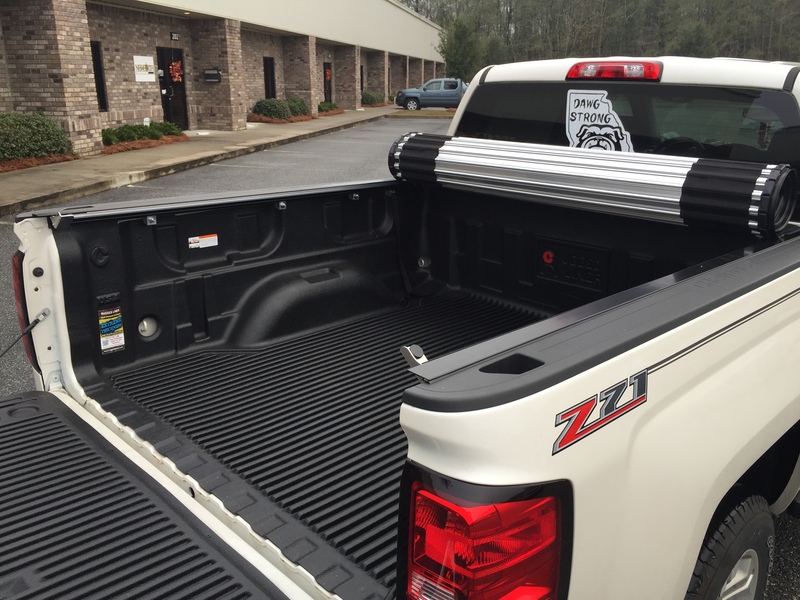 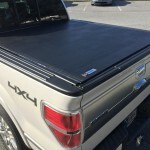 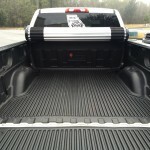 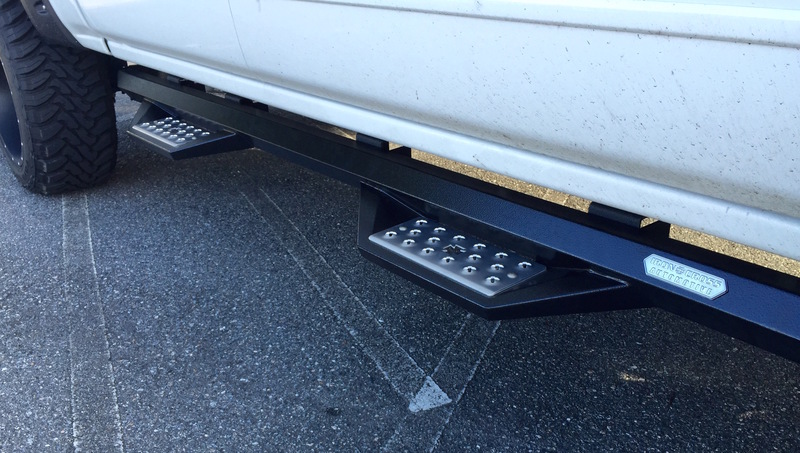 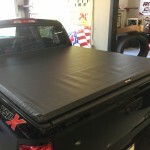 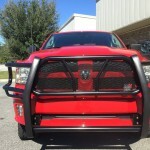 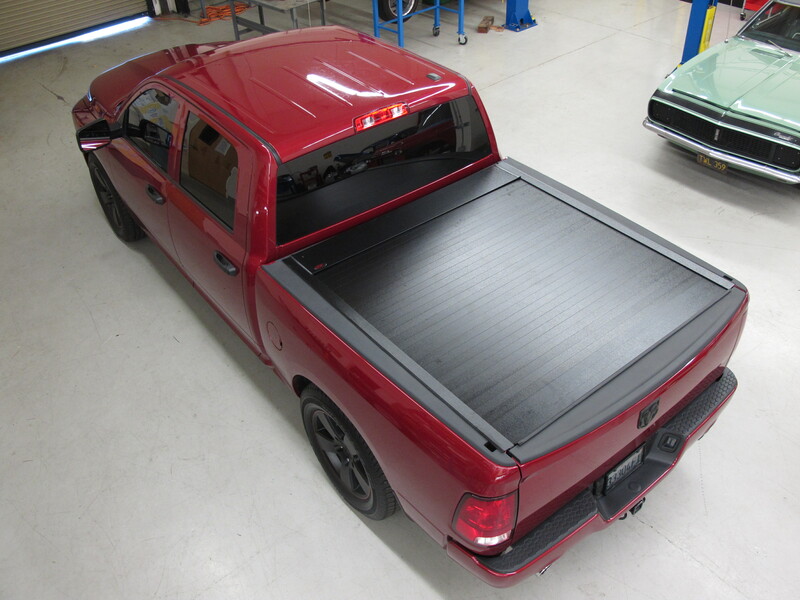 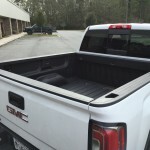 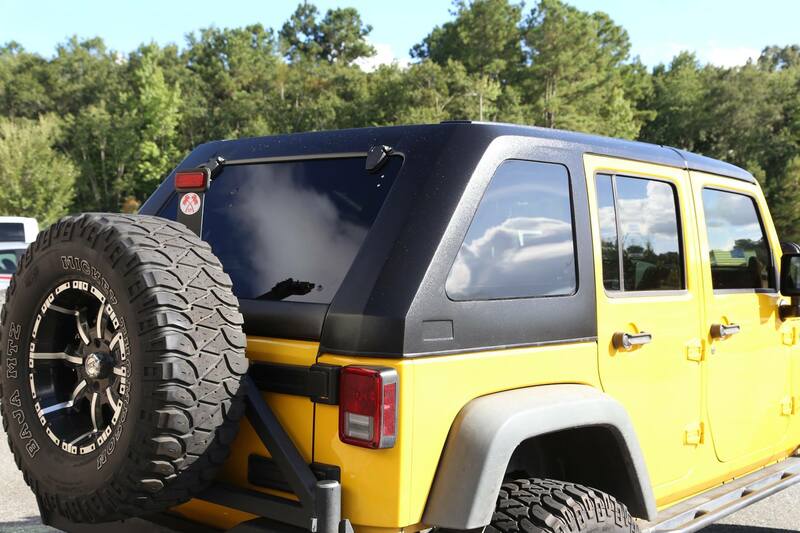 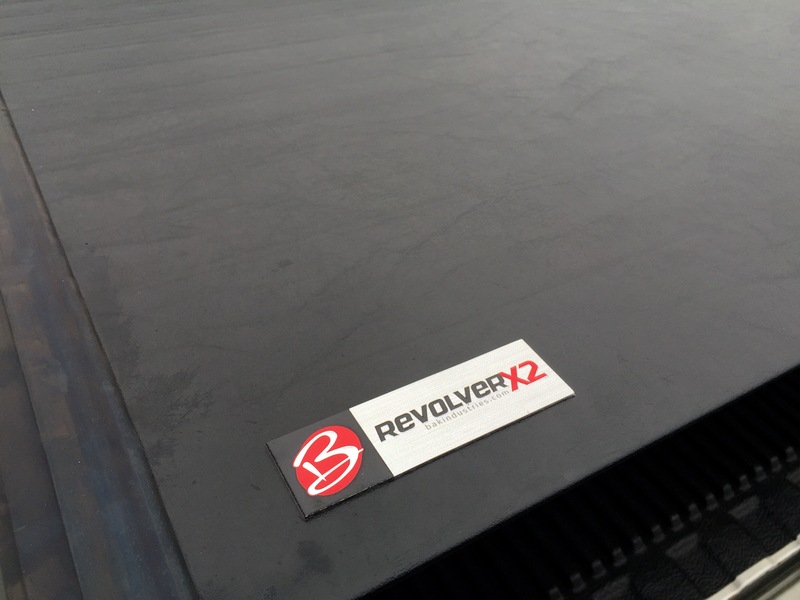 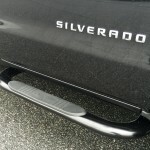 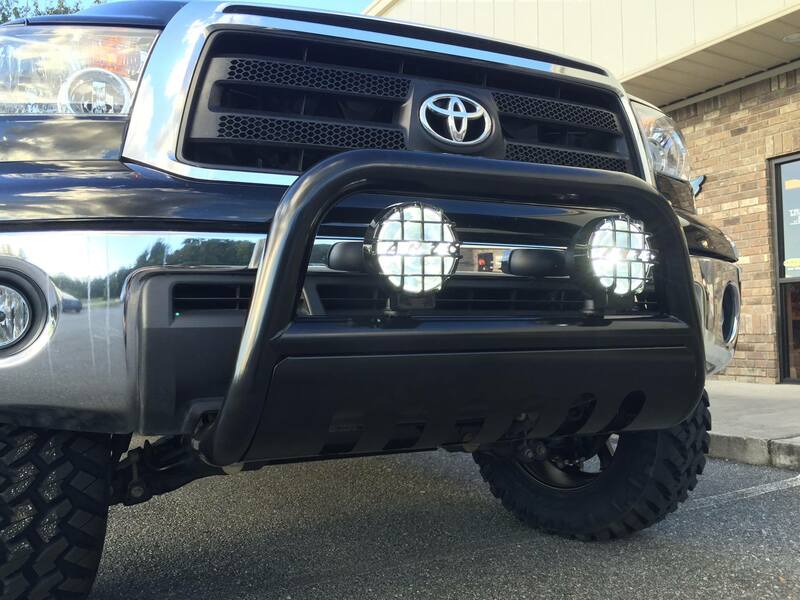 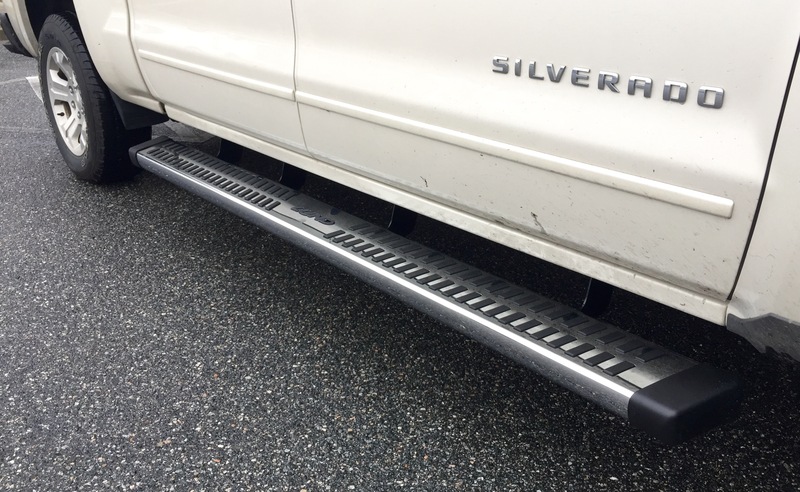 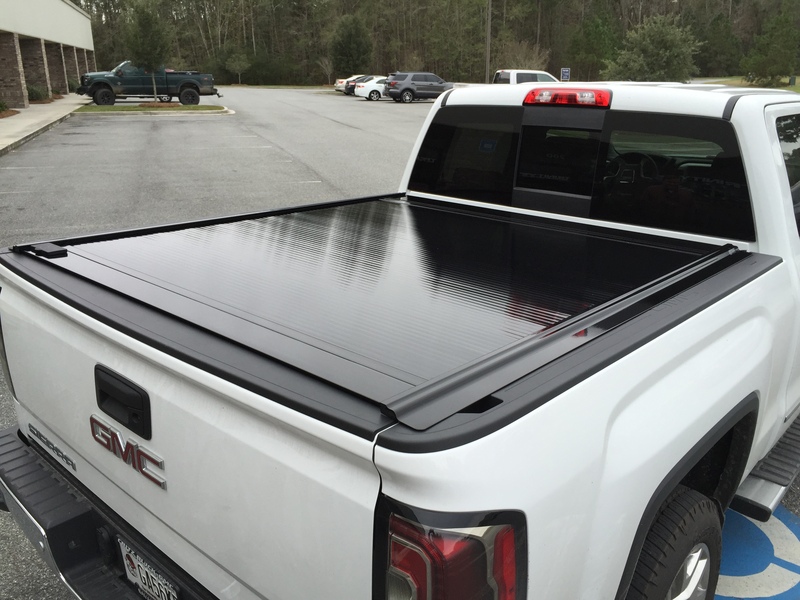 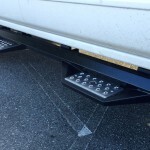 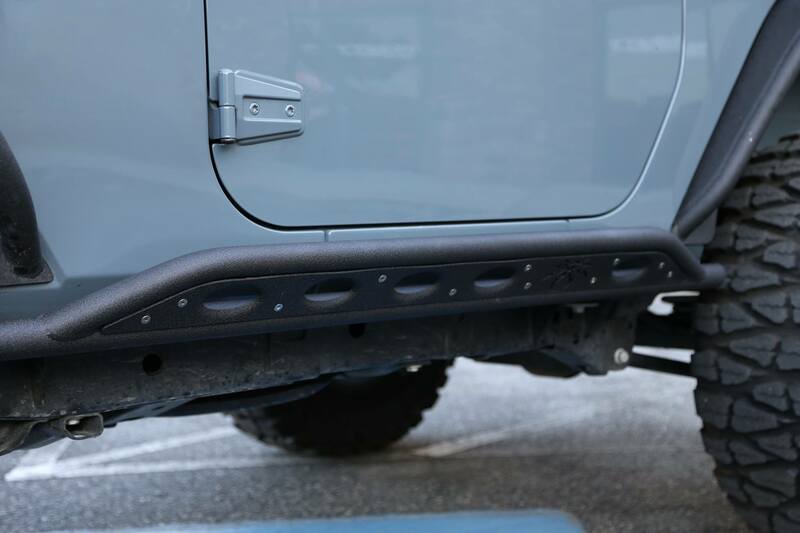 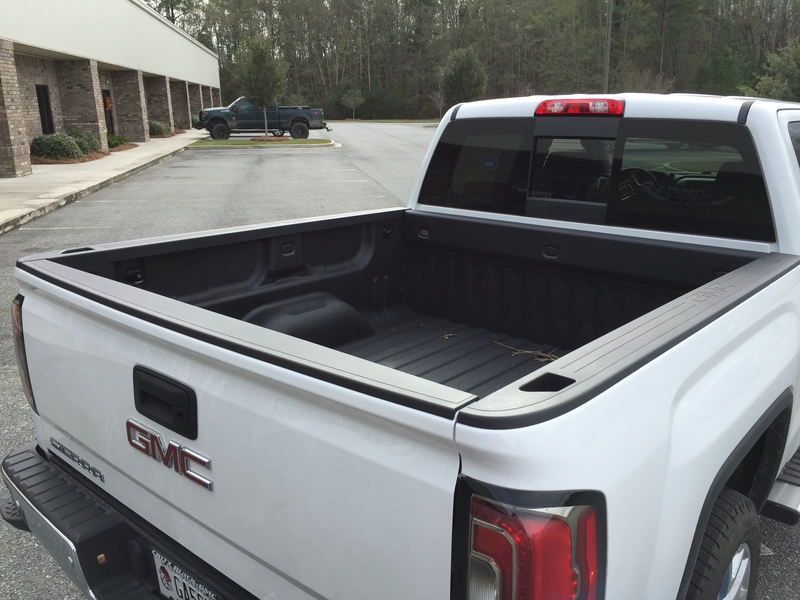 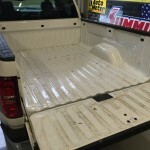 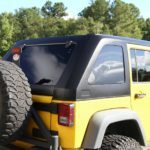 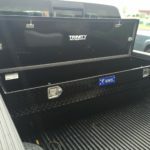 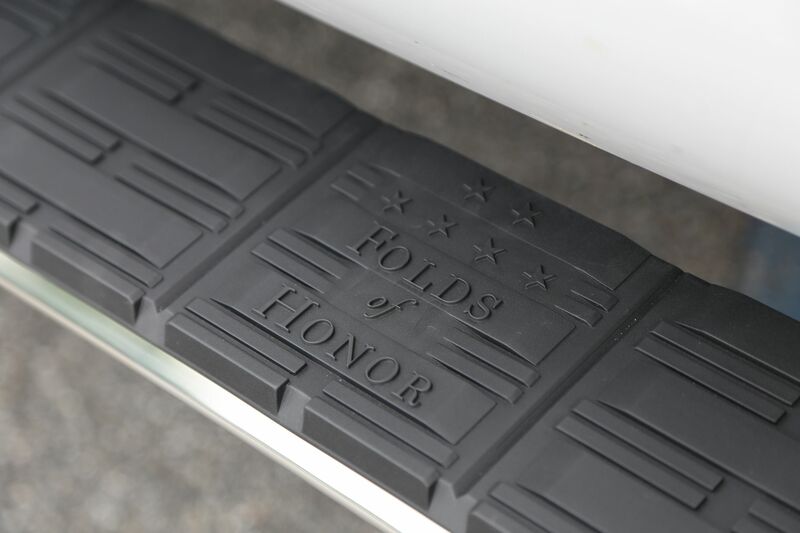 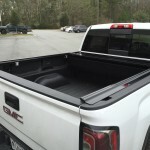 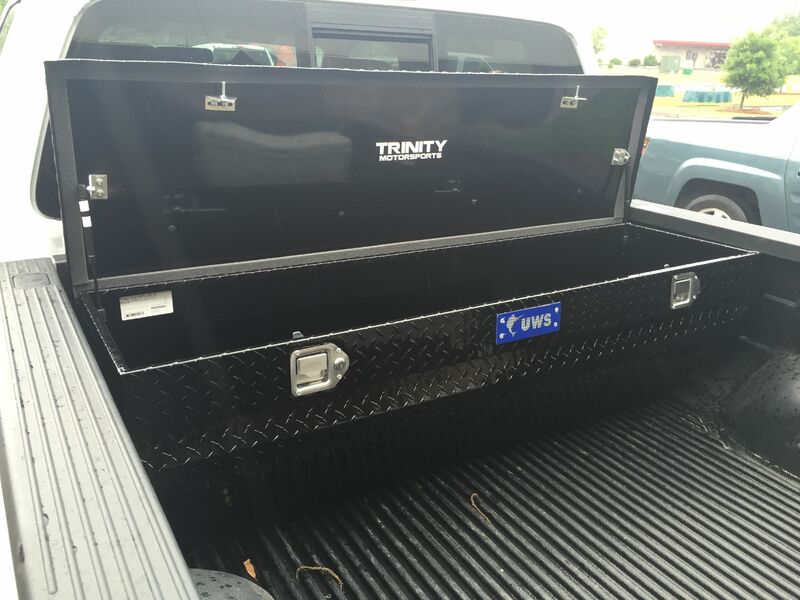 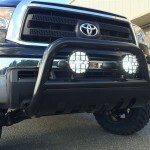 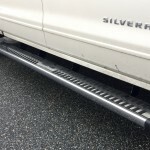 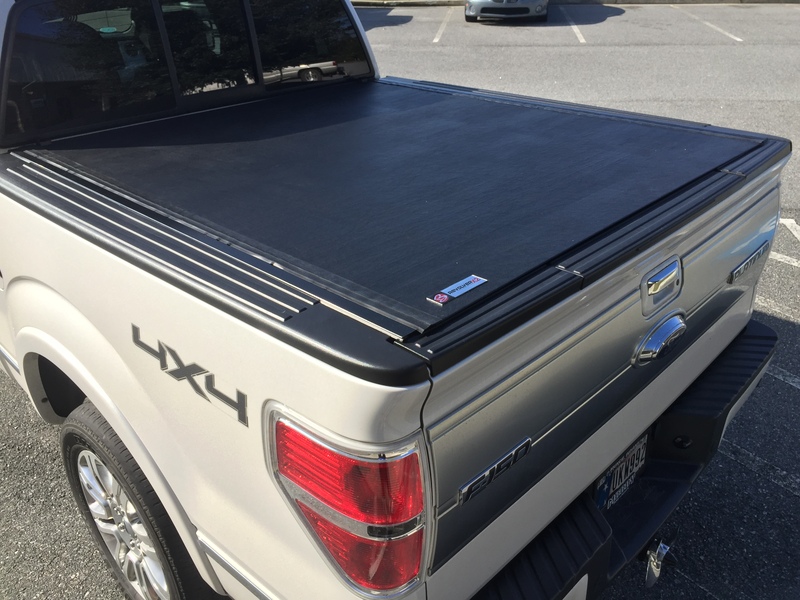 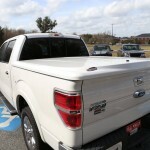 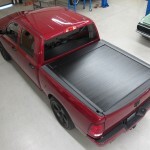 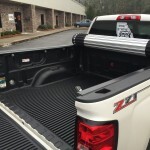 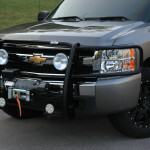 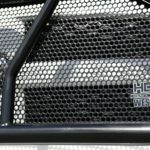 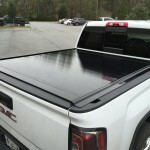 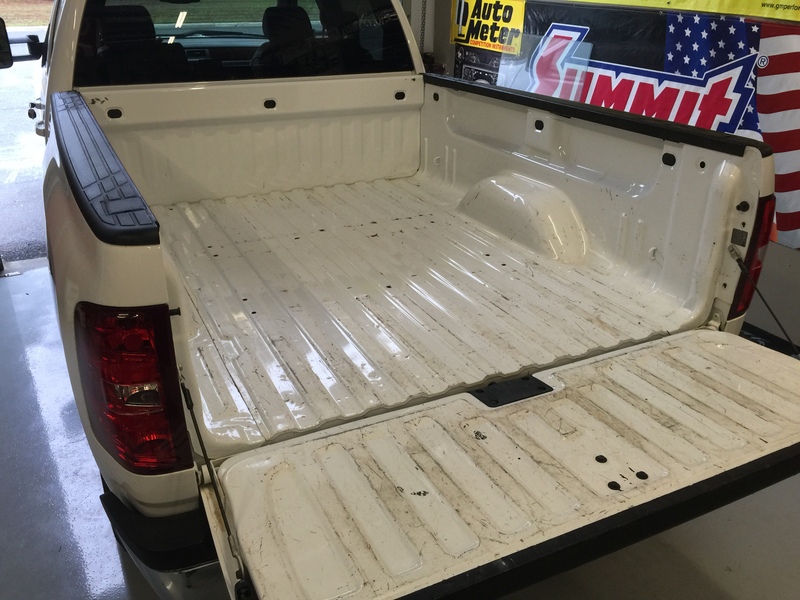 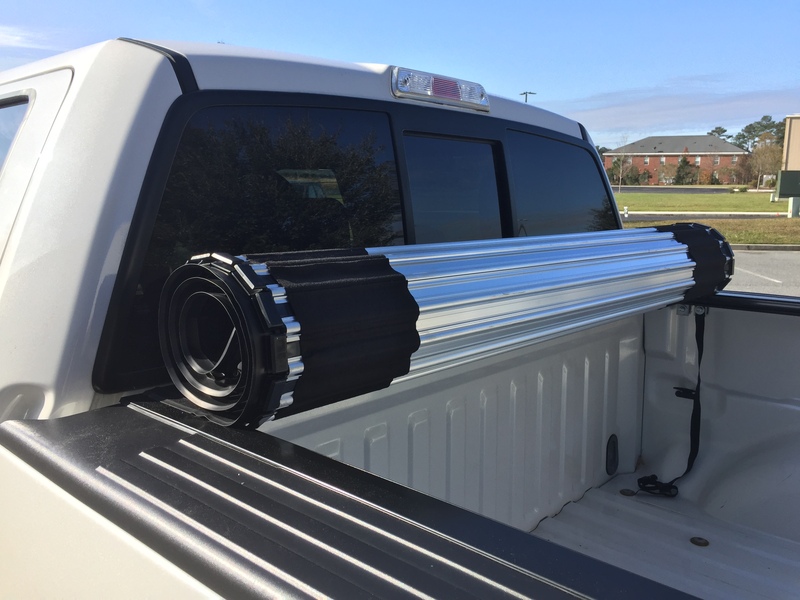 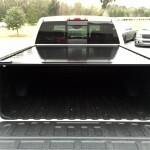 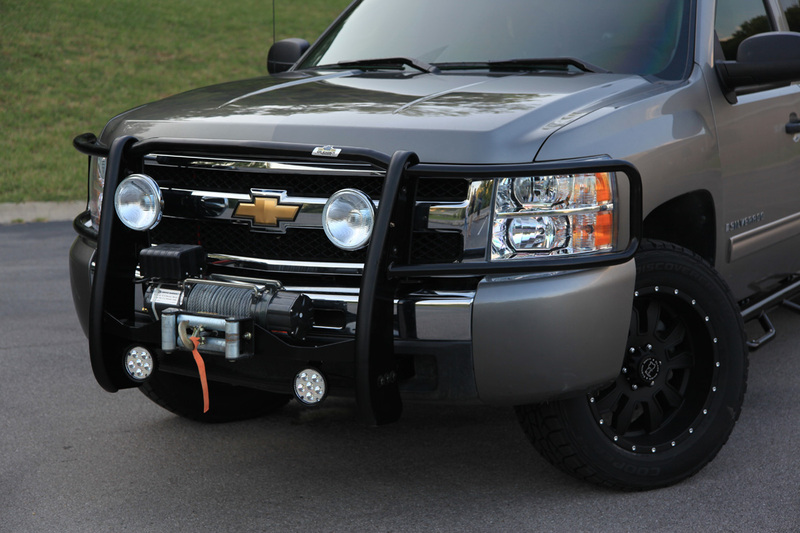 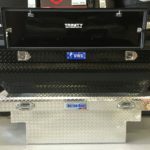 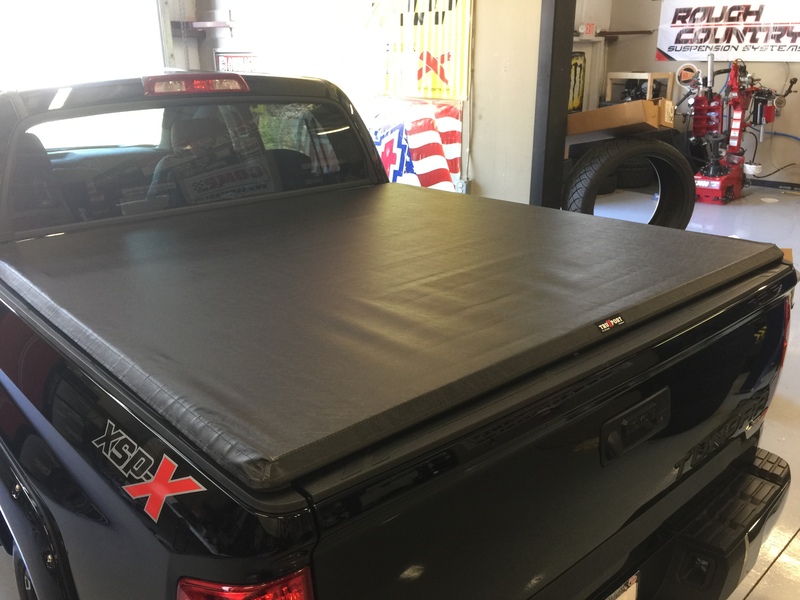 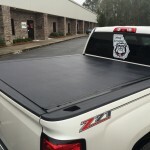 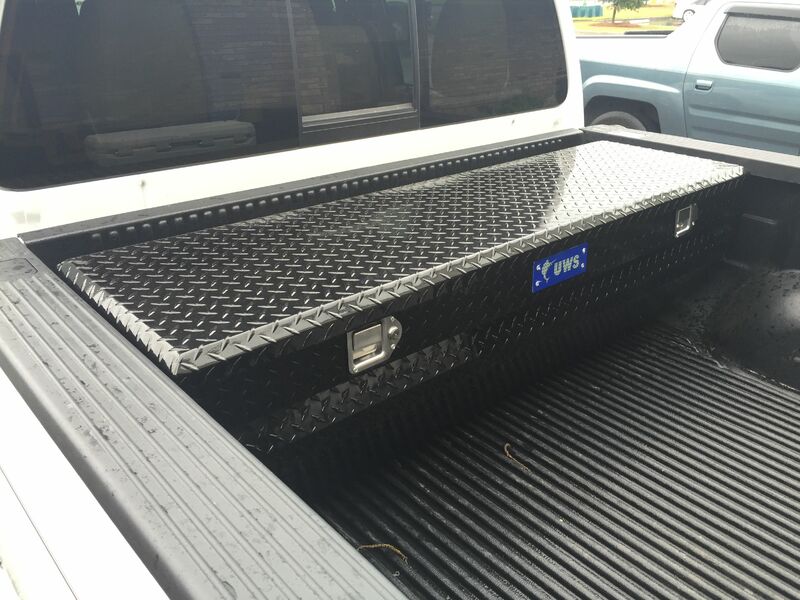 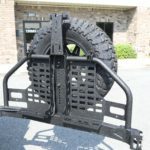 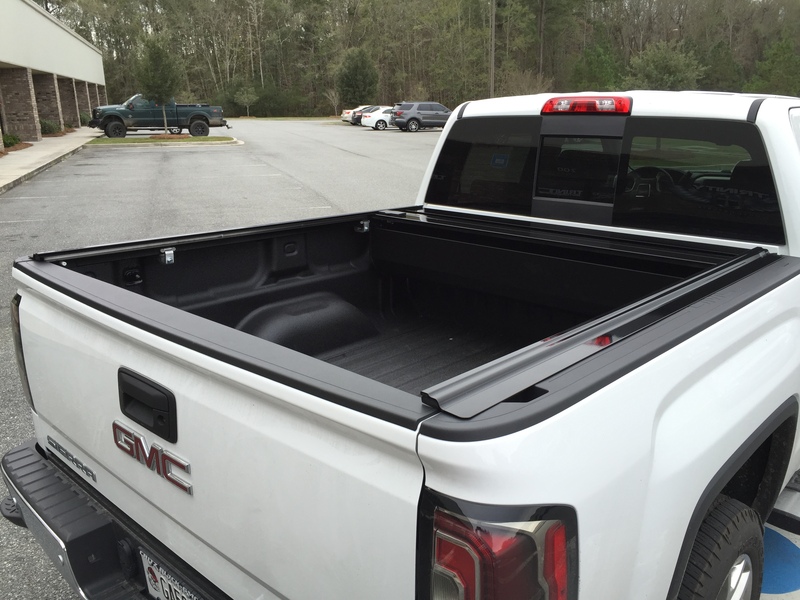 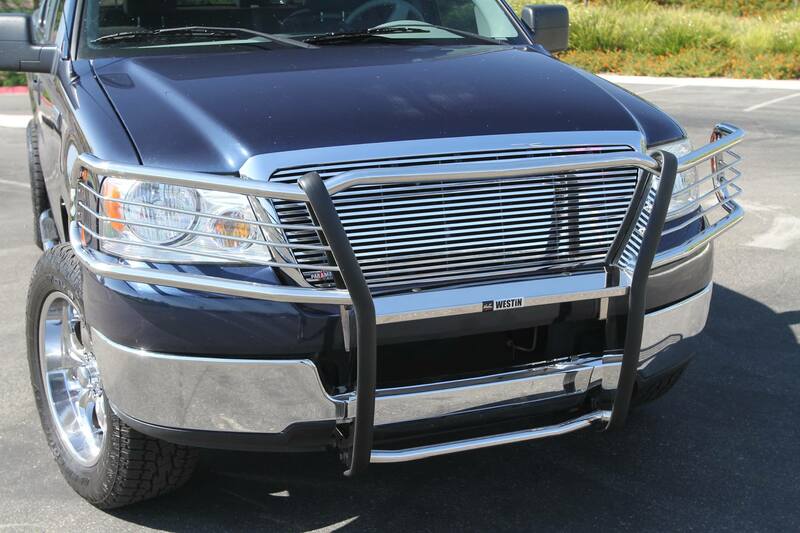 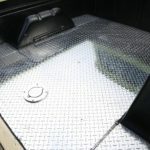 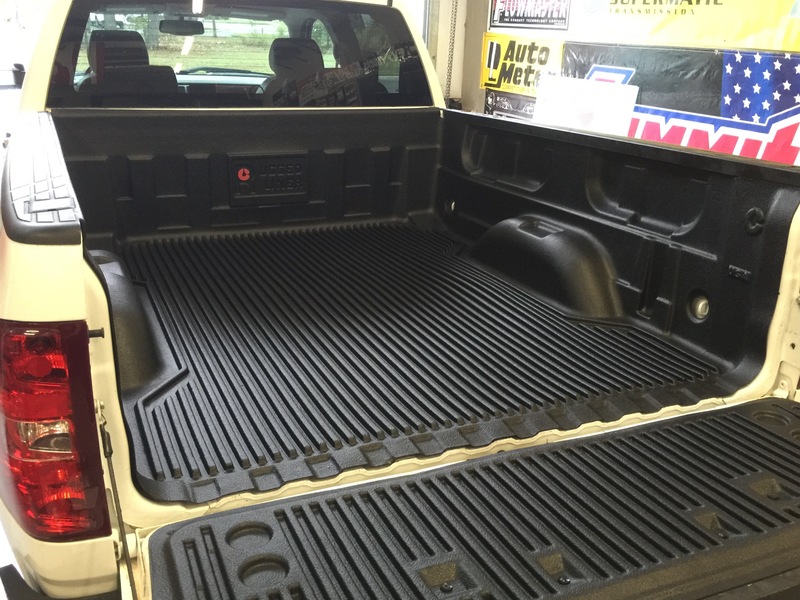 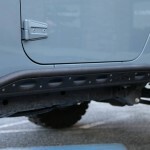 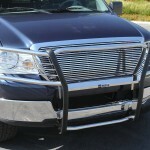 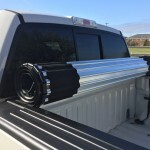 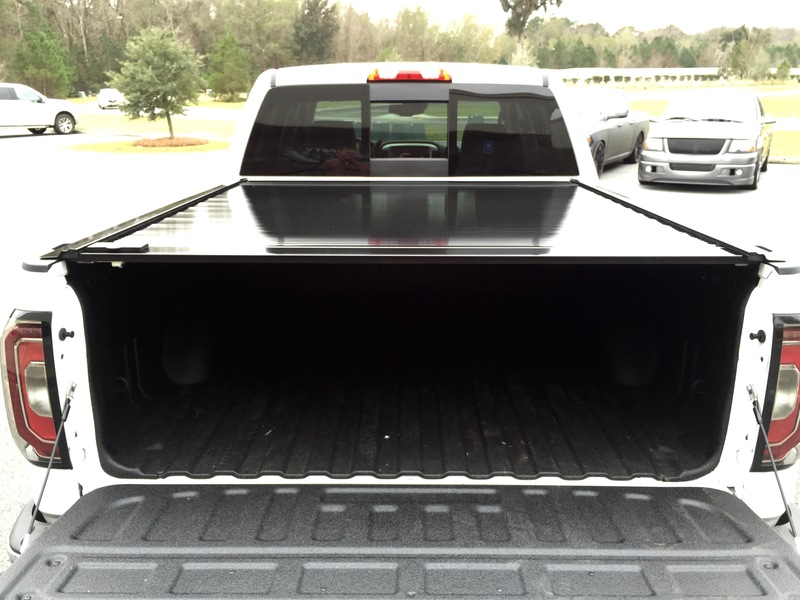 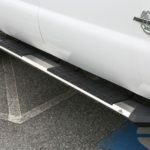 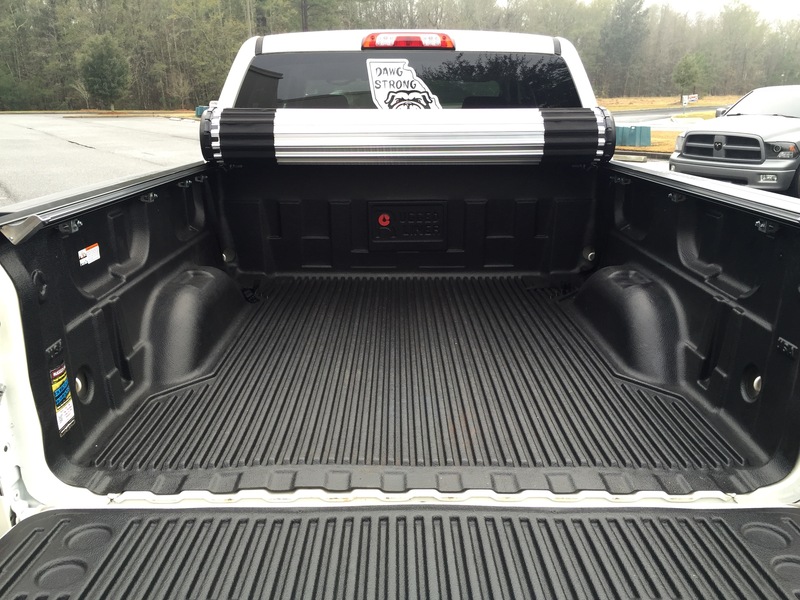 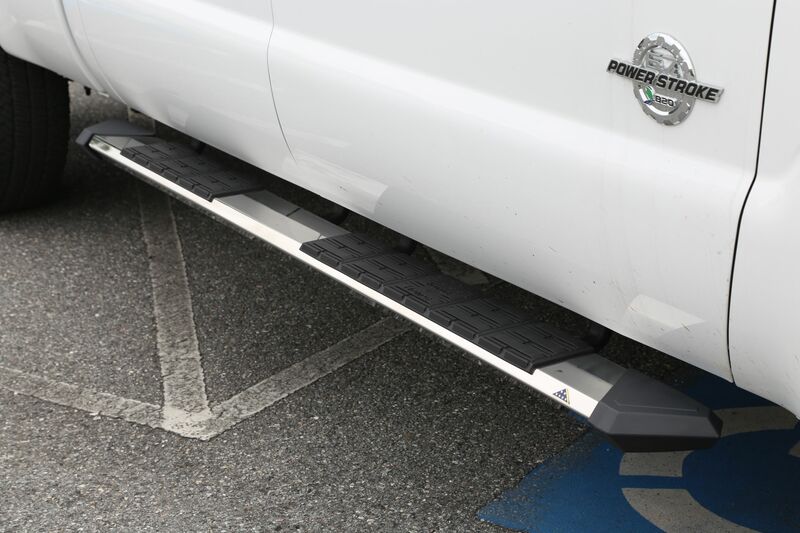 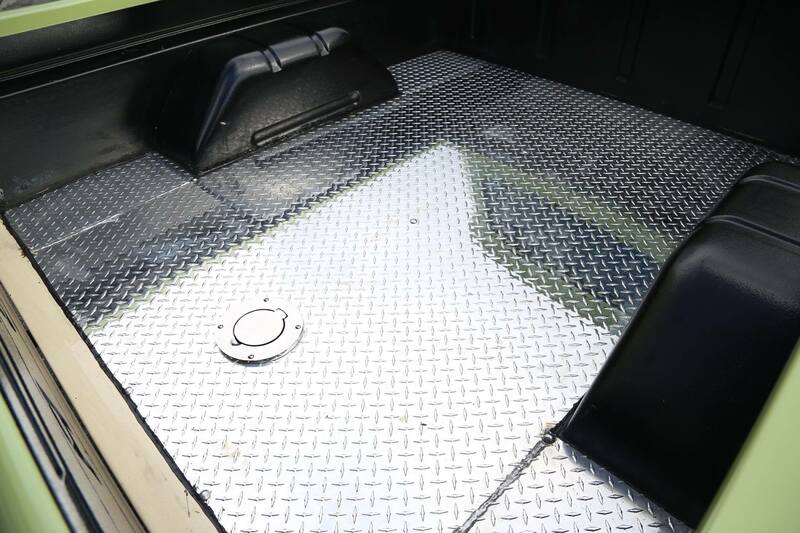 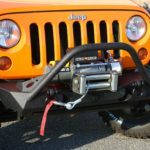 Tonneau covers, grilles, bumpers, bull bars, grille guards, winches, running boards, nerf bars, hoods, roll pans, tow mirrors, Ventvisors, Bugflectors, and GoLights are just a sampling of custom exterior parts we have available for your truck and car. 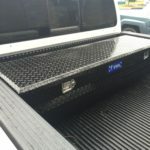 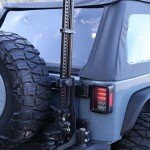 We install everything we sell, so don’t worry about how to put something on because you don’t need to. 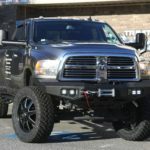 We work on all makes and models and we work with companies like BAK Industries, Retrax, UnderCover, Truxedo, Leer, Amp Research, A.D.D., FabFours, Ranch Hand, DeeZee, Lund, nFab, Iron Cross, Road Armor, Street Scene, T-Rex, Paramount Restyling, RBP, Strut, Ablaze Grilles, Grillcraft, Warn, SmittyBilt, Rampage Products, Poison Spyder, GoRhino!, Century Bed Caps, ProMaxx, Auto Ventshade, and WeatherTech. 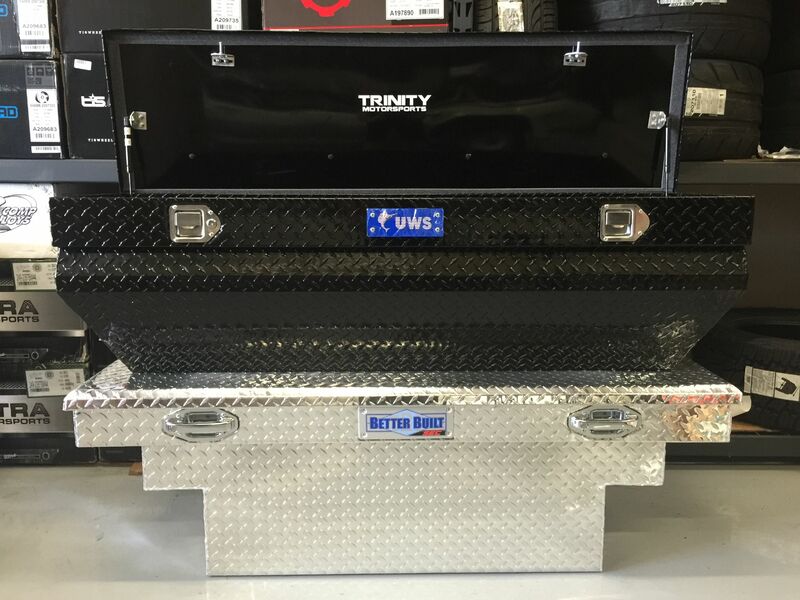 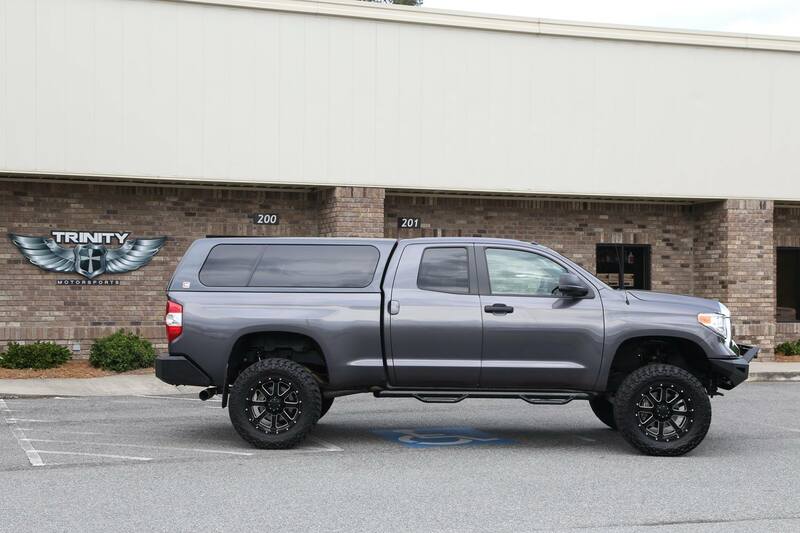 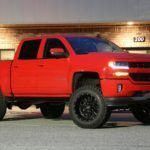 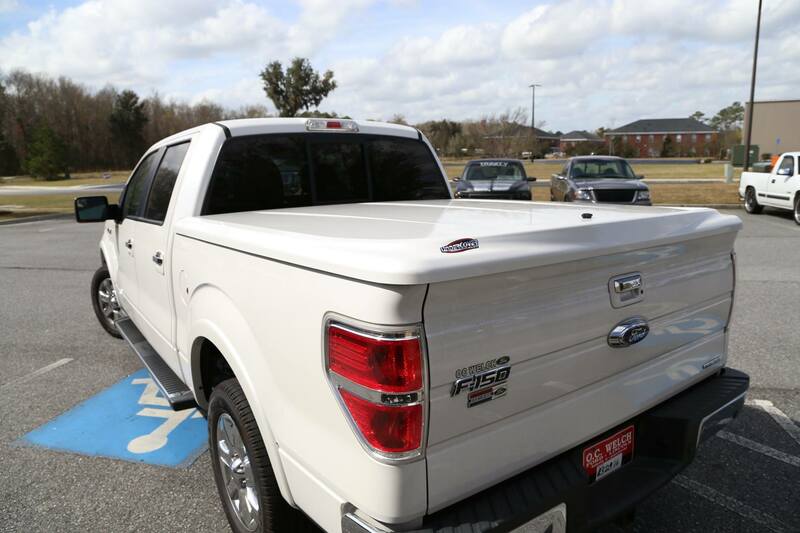 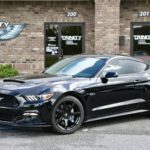 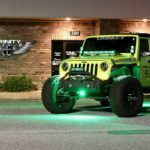 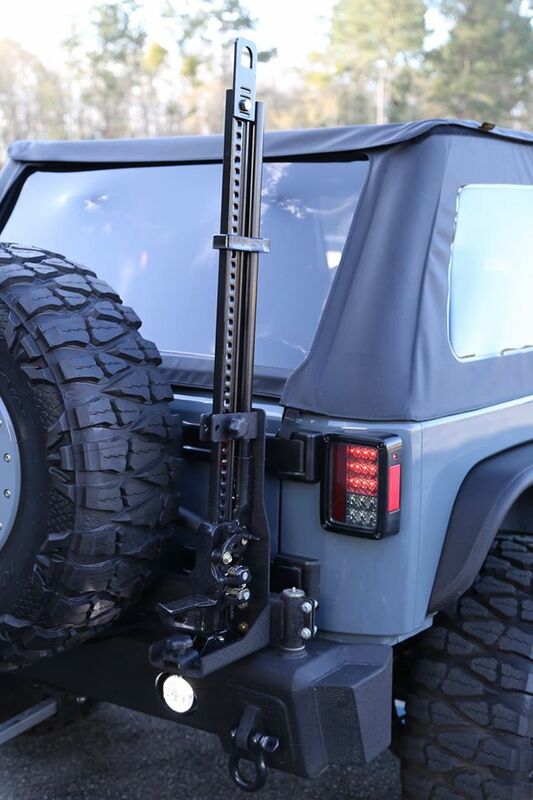 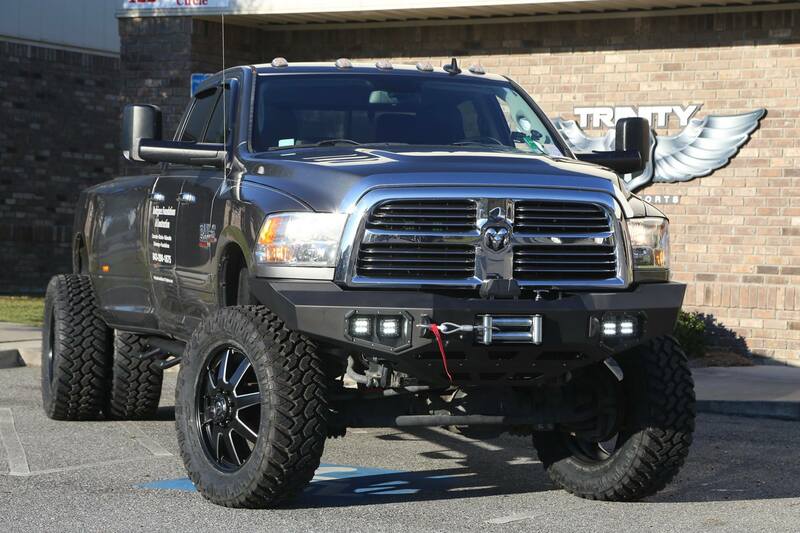 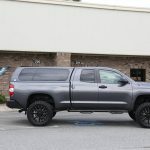 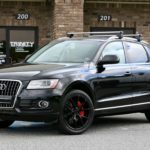 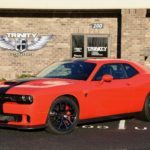 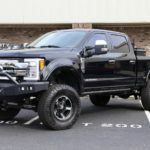 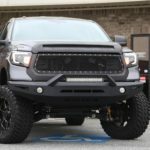 Unlike any other shop in the Savannah area, Trinity Motorsports specializes in lift kits, lowering kits, performance parts, and truck accessories. 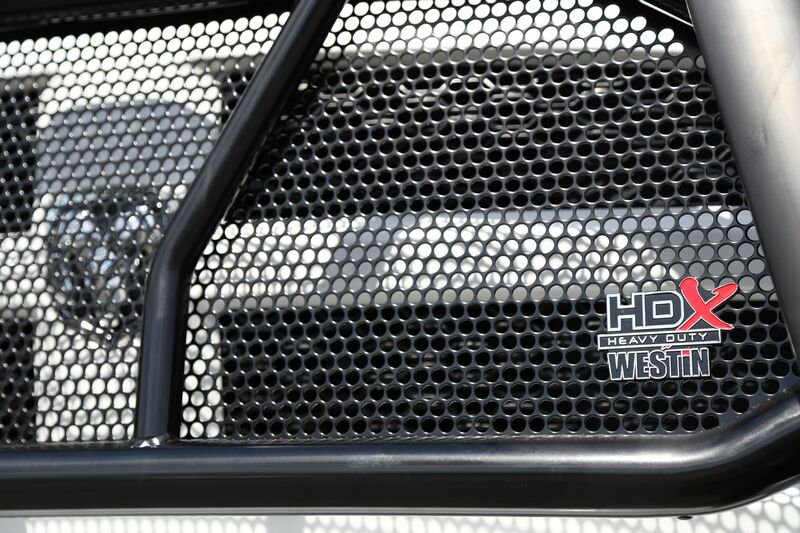 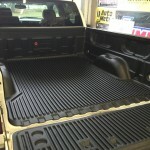 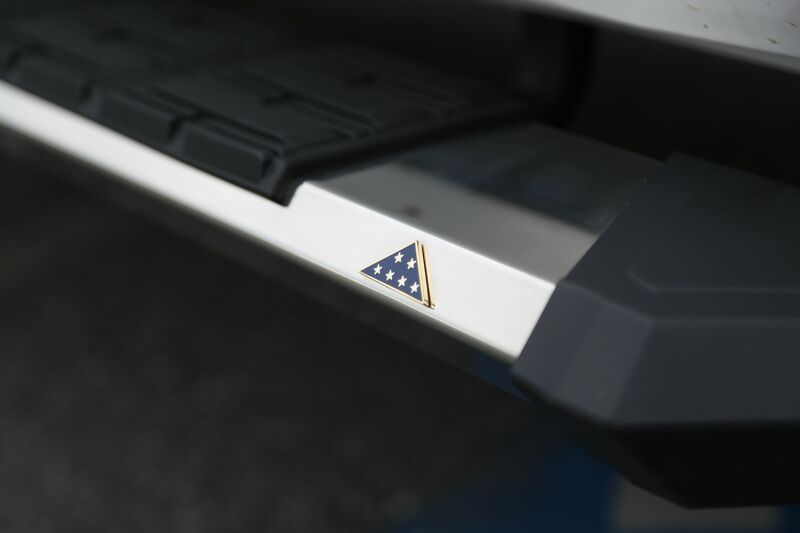 We listen to what your vision is, we put the pieces in place and we create the perfect custom truck or car—yours. 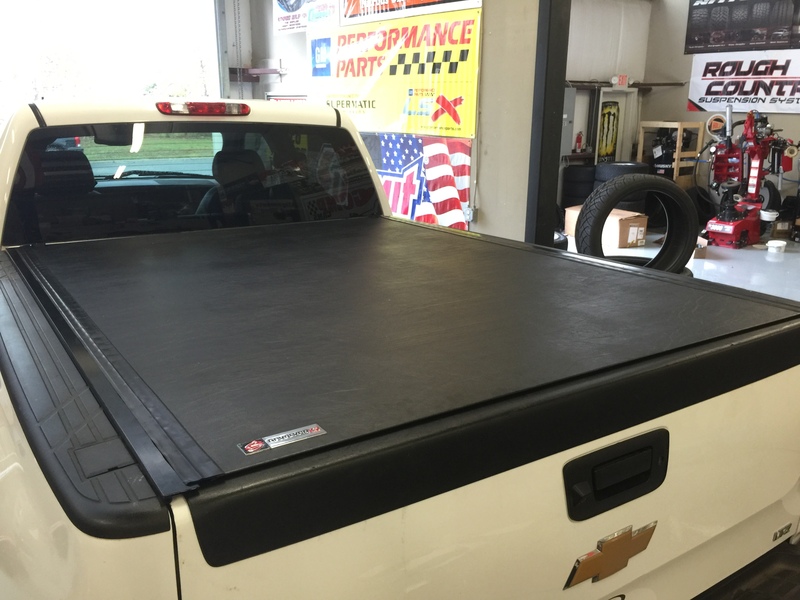 Our customer service is unmatched and we strive to exceed your expectations. 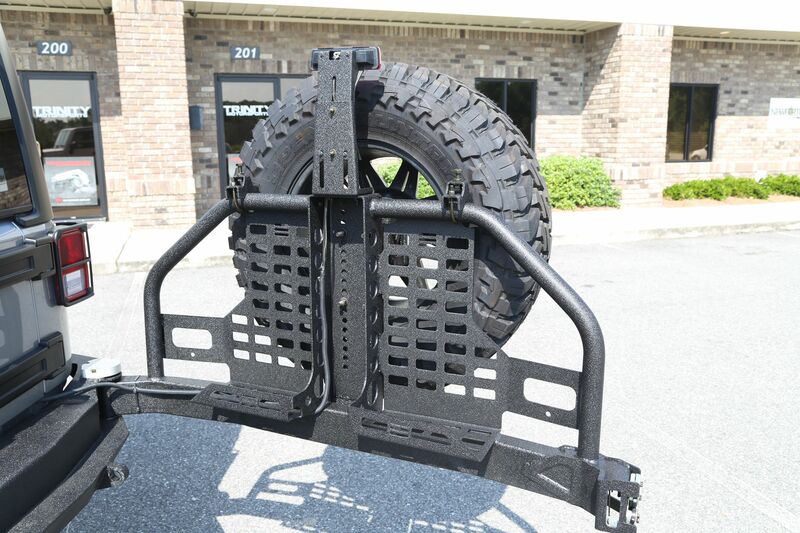 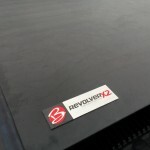 Copyright © 2019 Trinity Motorsports.